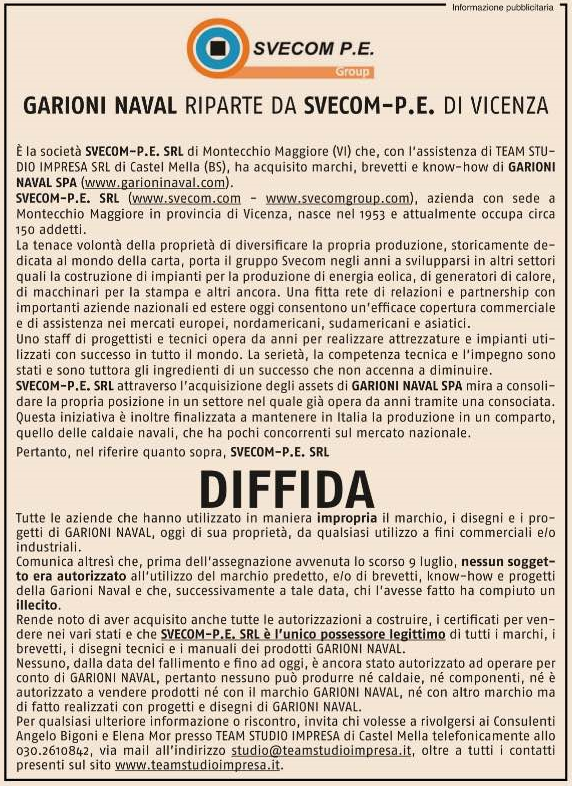 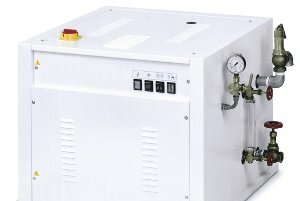 The tubeless generators of the VPR series are simple and effective solutions for steam generation. 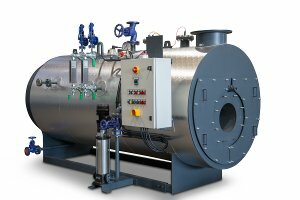 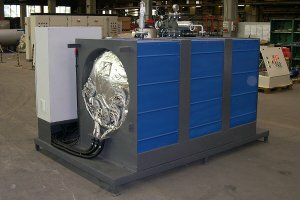 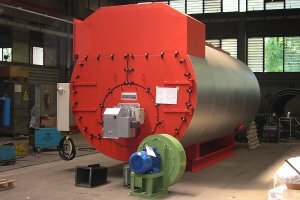 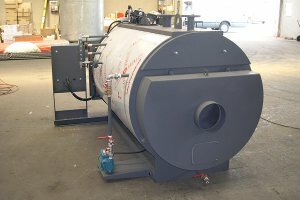 They produce from 50 to 500 kg of steam per hour and they can work with gas or diesel, two-stage or modulating burners. 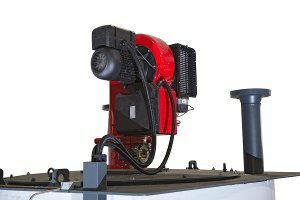 These models are completely exempt from the obligation of a continuous supervision. 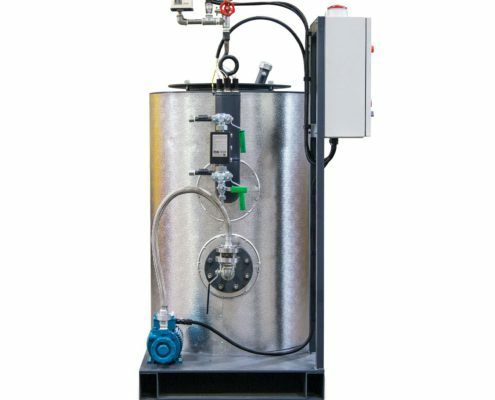 Their special free-floating water-gap structure guarantees the safety and reliability they have found and finds a broad consensus among customers. 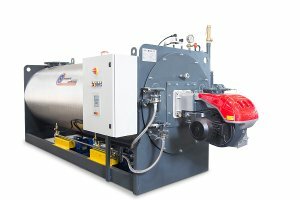 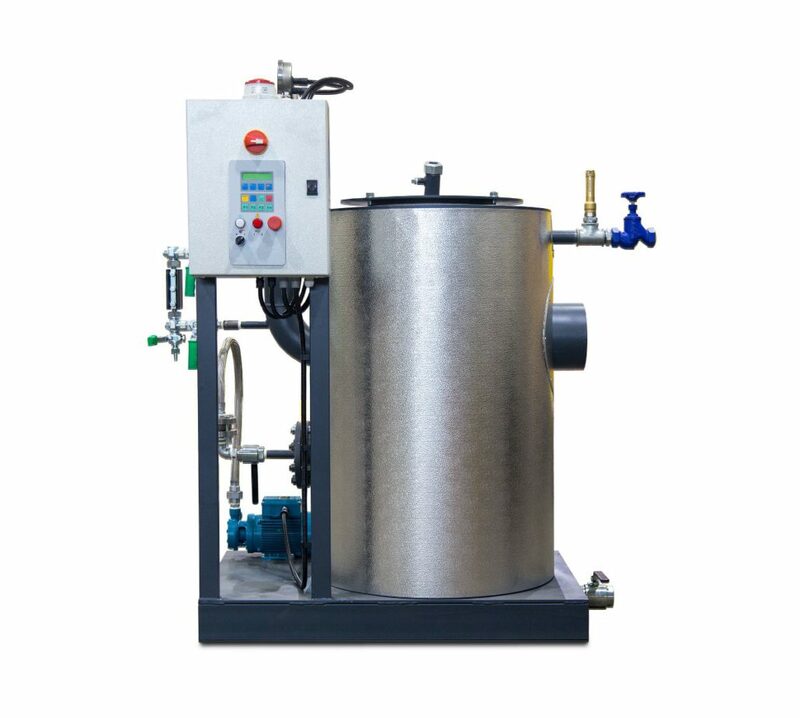 These tubeless steam generators are suitable as steam generators for laundry and are recommended for the packaging industry, for ironing, dyeing, saunas, for heating tanks and for all industrial processes that do not need large steam production. 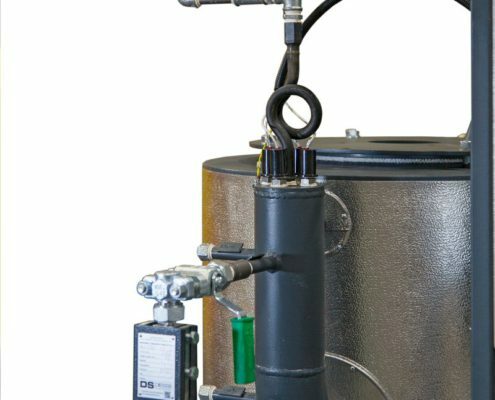 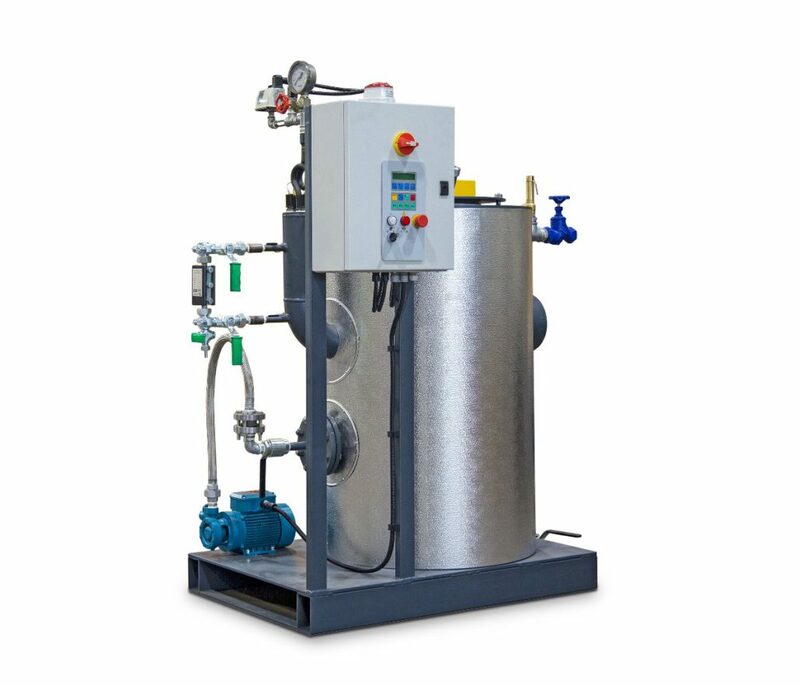 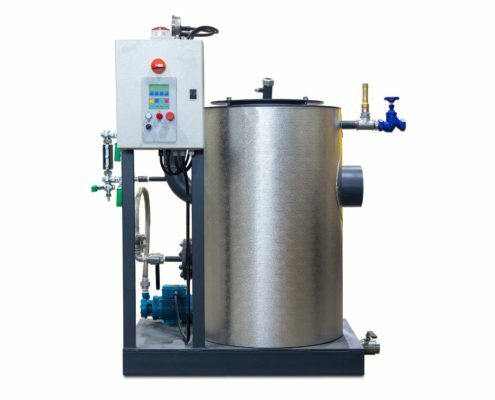 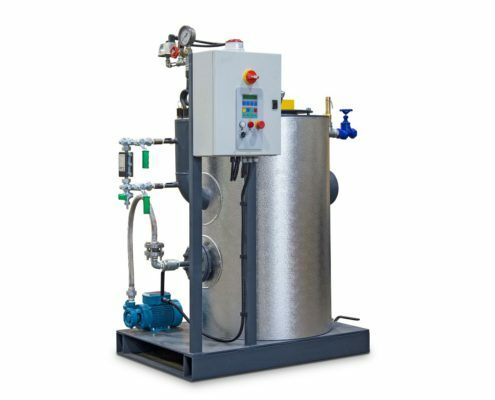 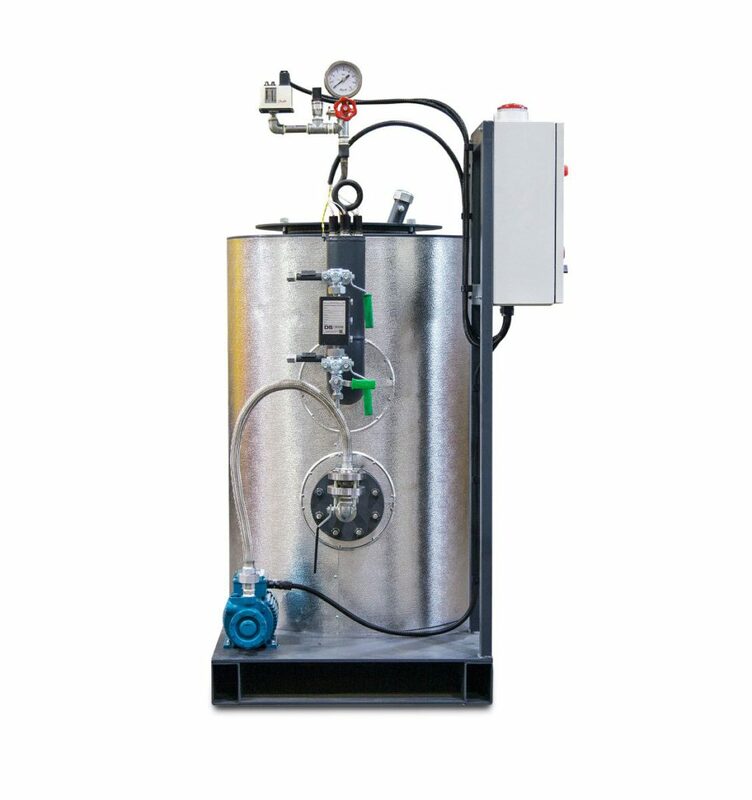 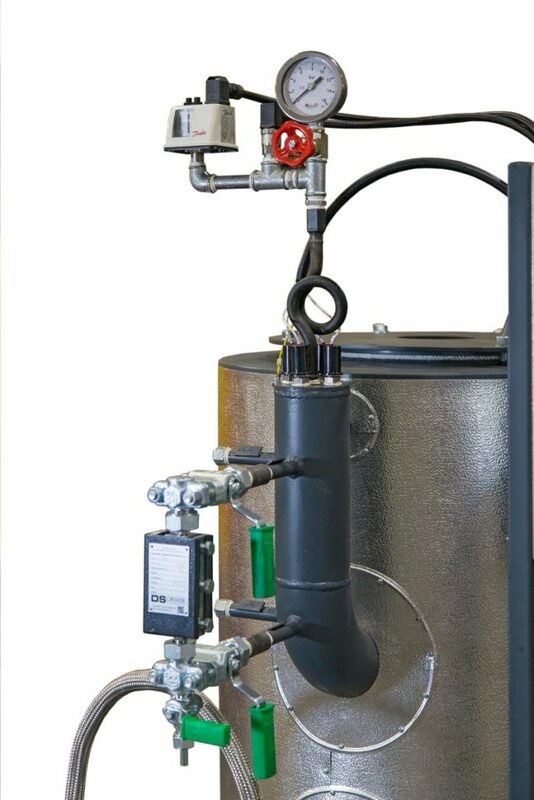 The machines are supplied in a single-block version, complete with all the accessories for the operation, with the electrical cabinet and, at the request, with the burner and the condensate recovery tank.